Well were moving on up! 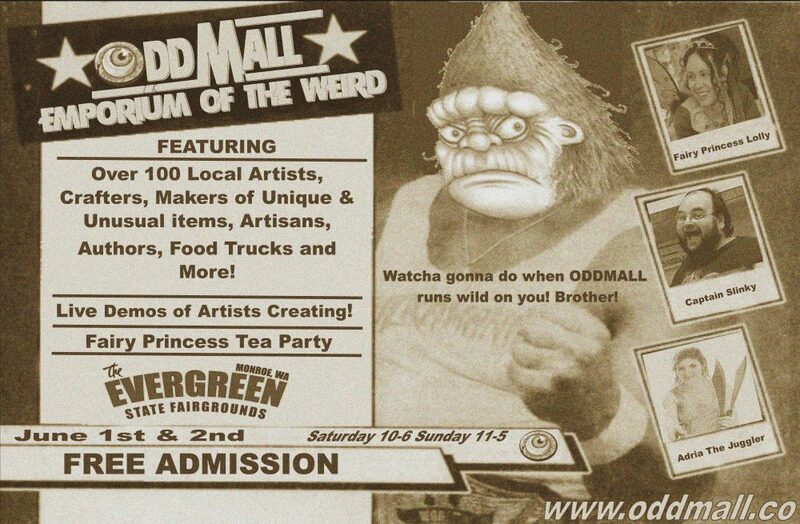 Oddmall’s own Fairy Hollow is moving upstairs for the October show and is being re-imagined as Fairy Princess Lolly’s Castle. Enter the castle and see all of the exciting things that await you. 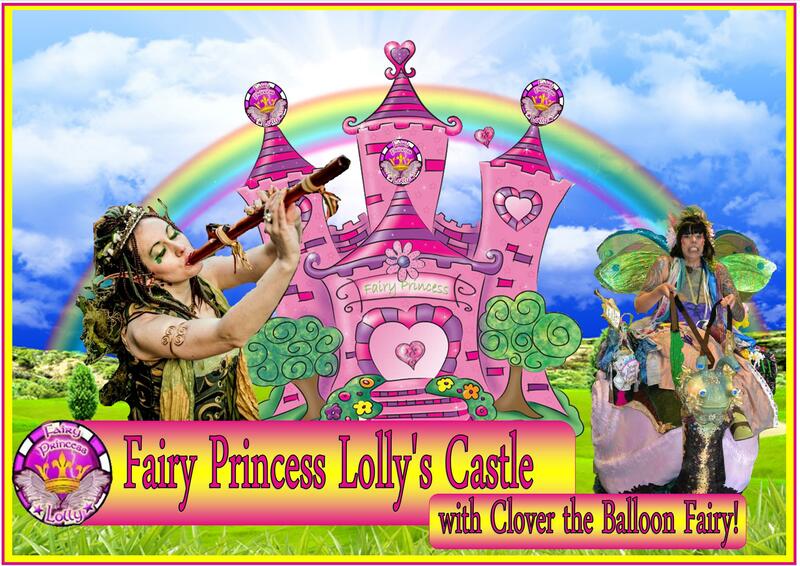 Lolly’s castle is a fun activity area for kids of all ages, meet Fairy Princess Lolly. Clover the Balloon Fairy and more!